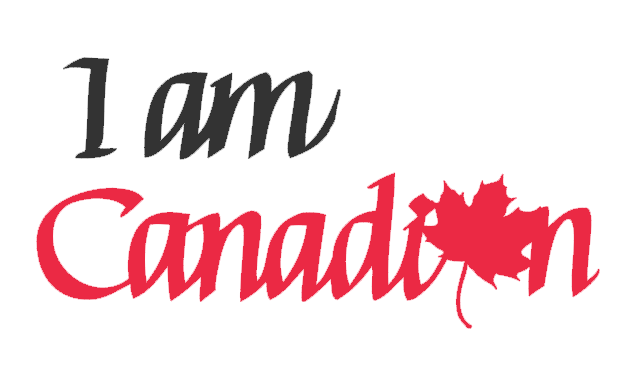 Today is my first Canada Day in Windsor. It is also the first Canada Day I don’t spend in Ottawa. Ottawa, being the capital of Canada and all, is THE place to be on Canada Day. 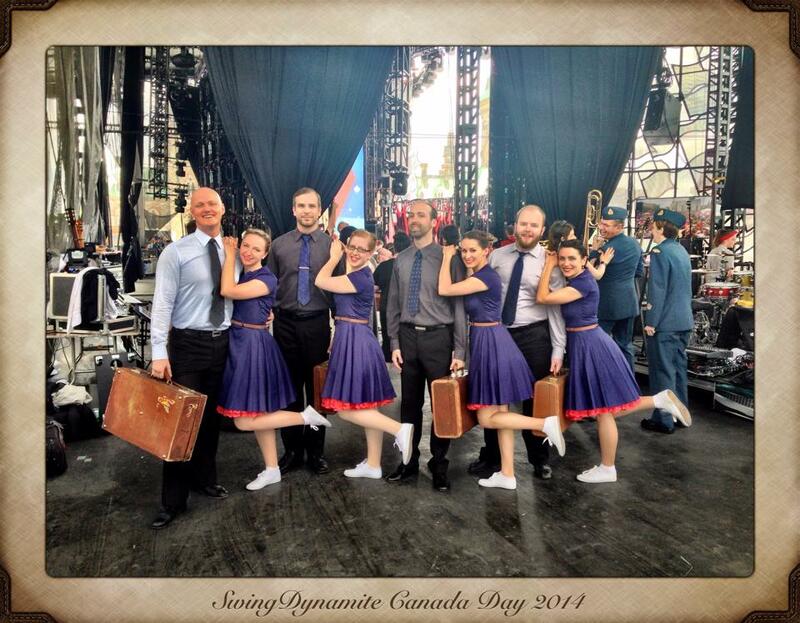 For us at Swing Dynamite, it was always a great day. Last year, for example, the school was part of the Noon Show on Parliament Hill. Every year, teachers, coaches, team members, students, we all gathered downtown to celebrate together. There was lots of live music, swing and other kinds of dancing, laughter, food, silliness and and good old fun. I won’t have that this year but I am determined to join the celebrations here, even if it took me almost an hour to find the damn info of what the City of Windsor is doing. They should hire me to do their social media. Like, seriously. Anyway, Happy Canada Day, everyone. We have plenty to celebrate so let’s eat cake and be merry! Look forward to hearing about what Windsor put on.